Equinoxe Infinity – Vive la Culture ! 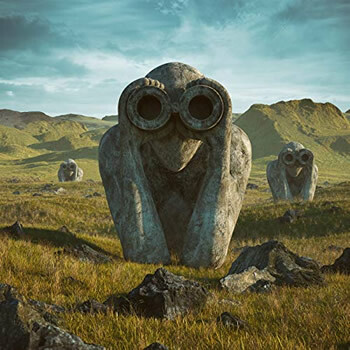 Released in 1978 with 10 million copies sold, Jean-Michel Jarre says of Equinoxe: "I wanted express the flow of the 24 hours in a day, each part of the album representing a different moment of the day and of the night. Equinoxe Infinity is a new album inspired by the first opus.